Hello! 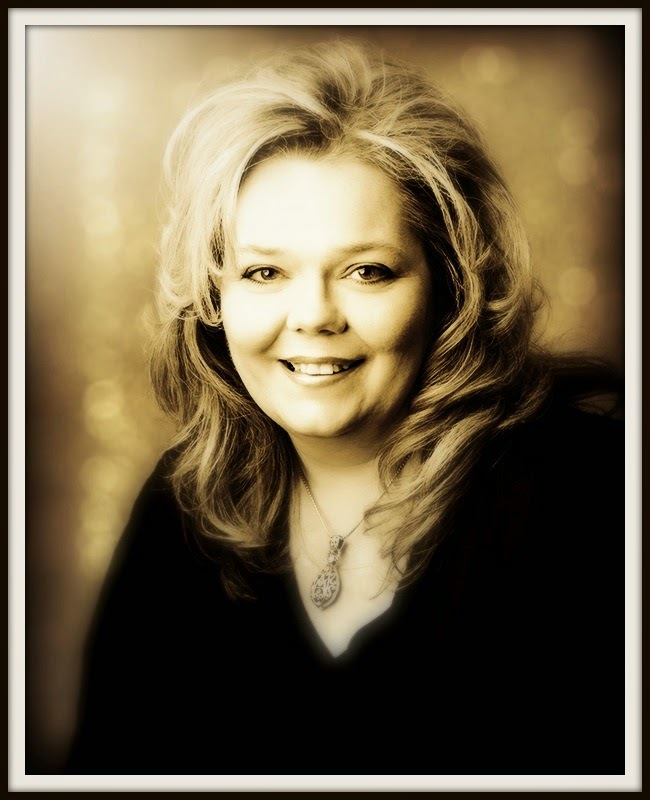 I am really excited to be doing my first post to the blog! I am very new to all of this so it may take me a little time to get used to all of it. First off I have to give a big shout out to my wonderful DH and my very good Dana for making this all happen!! If it wasn't for the two of them I wouldn't be here. Dana thank you so much for the beautiful banner!! I Love it!! 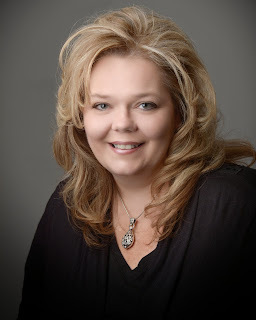 I can't thank you enough for all your help!! Here is card that I made just a few days ago. 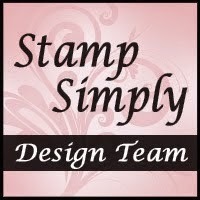 DH bought the stamp and glitter for me. What a fun treat! 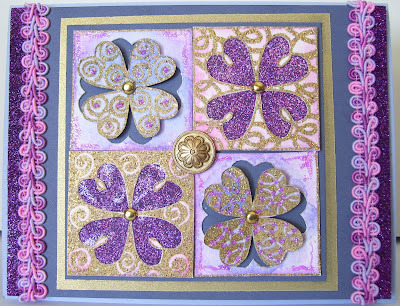 The stamp is from The Artful Stamper, Glitter~Art Accentz and all CS is from SU. 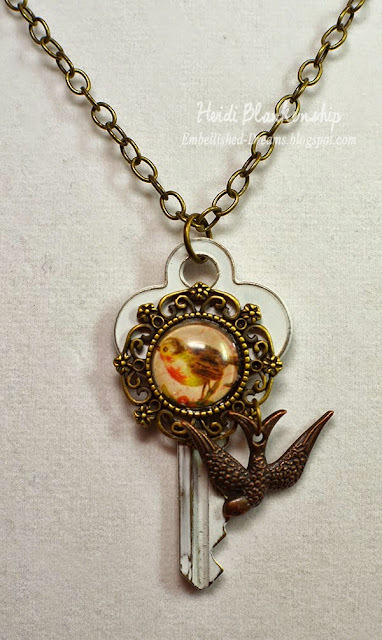 Beautiful altered vintage key with a bronze filigree cabochon that has a little bird image and a bird charm. The length of the chain is 30 inches and has a lobster clasp.